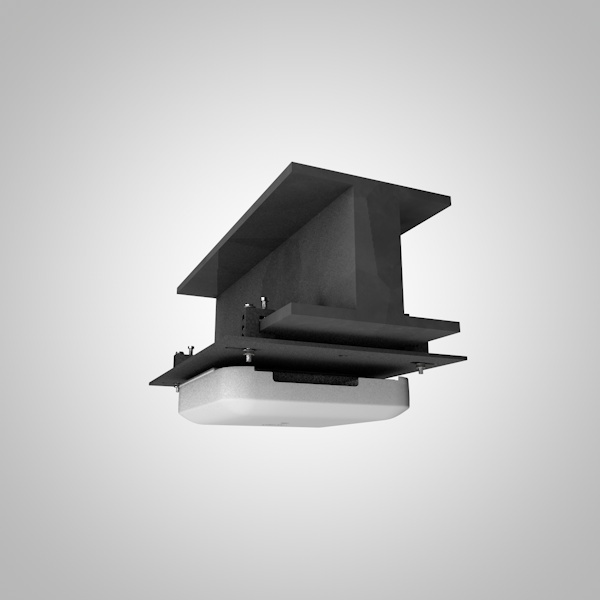 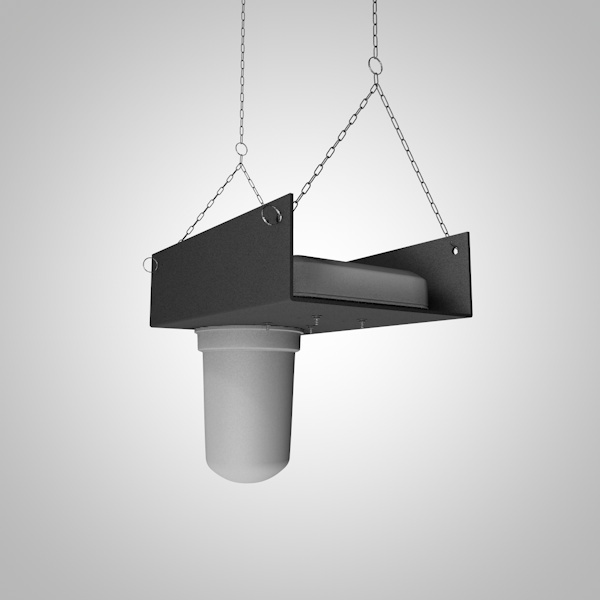 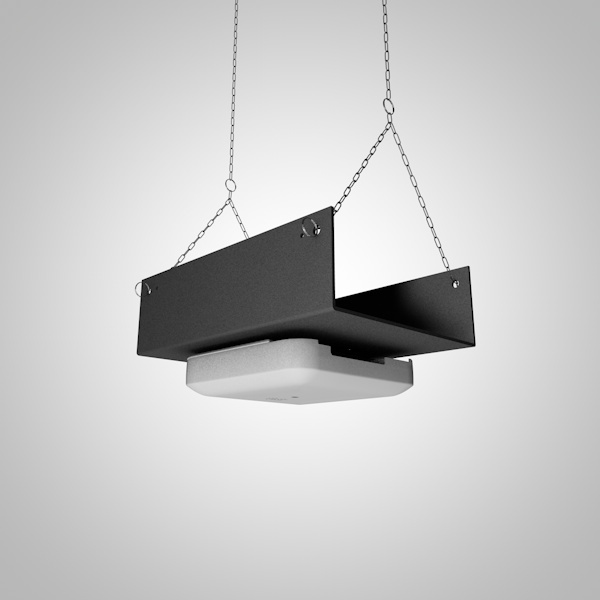 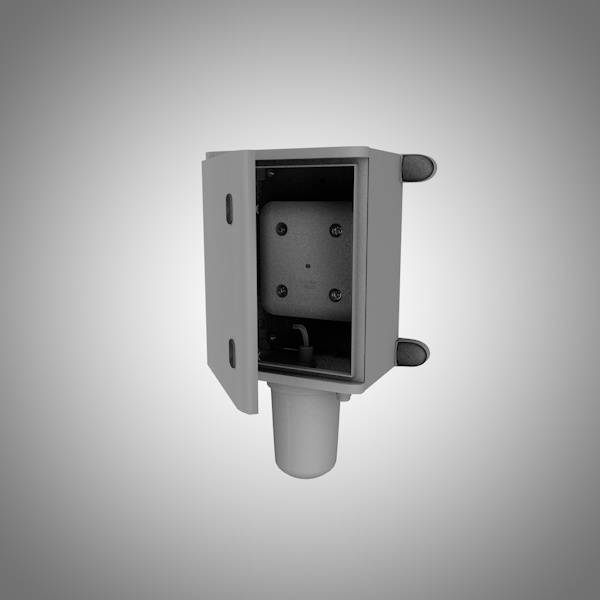 We provide unique mounting solutions made from industrial anti-reflection materials (polystyrene anti-shock) for an efficient time-saving installation. 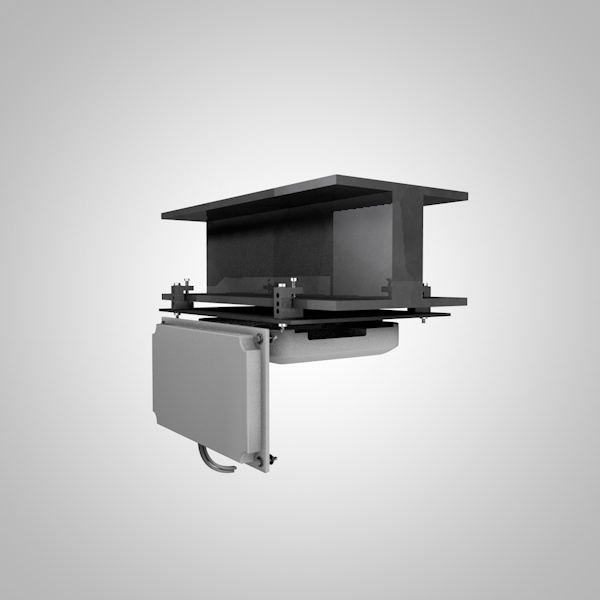 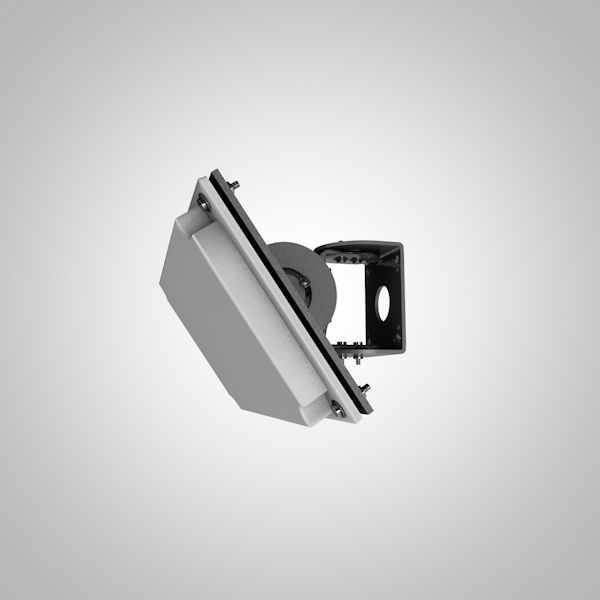 Our mounting products are designed to actively reduce radio reflection and stabilise the RF environment. 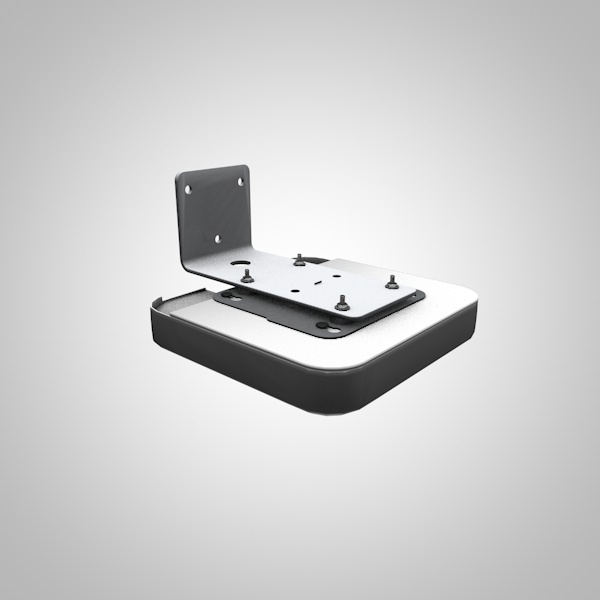 These mounting materials guarantee the right RF conditions, ensuring optimal performance for your wireless network. 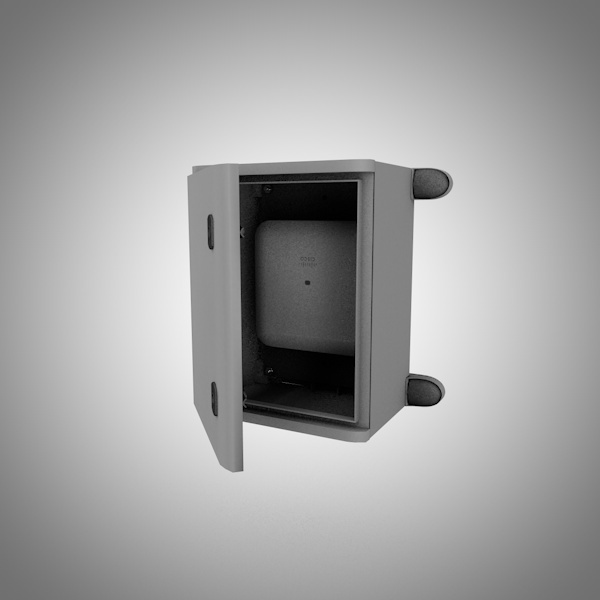 Advanced Networks specialises in mounting materials for Cisco access points. 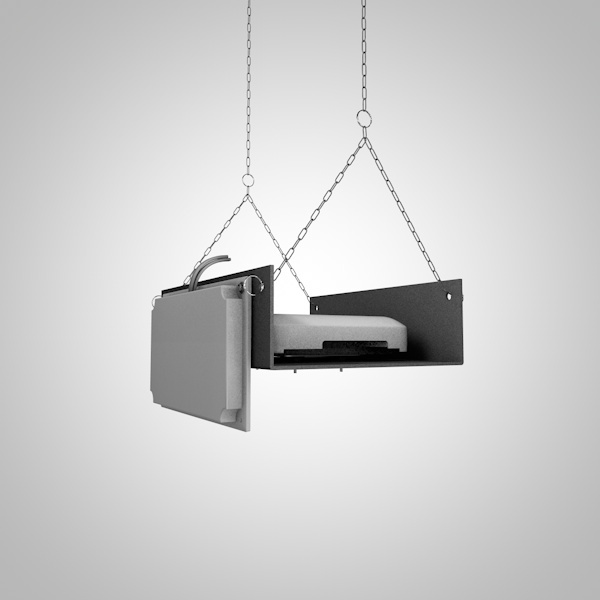 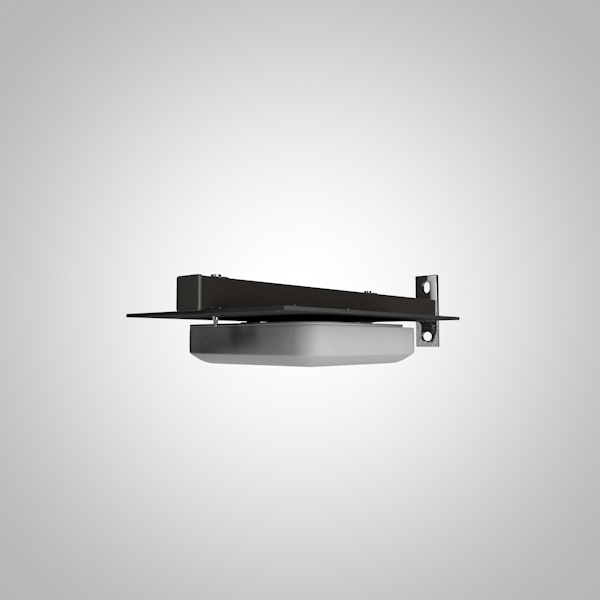 We also provide custom-made mounting support for Aruba, Cisco Meraki and other brands.